So as to furnish the ever-growing desires of our patrons, we are engrossed in delivering a comprehensive variety of Burma Teak Wood. 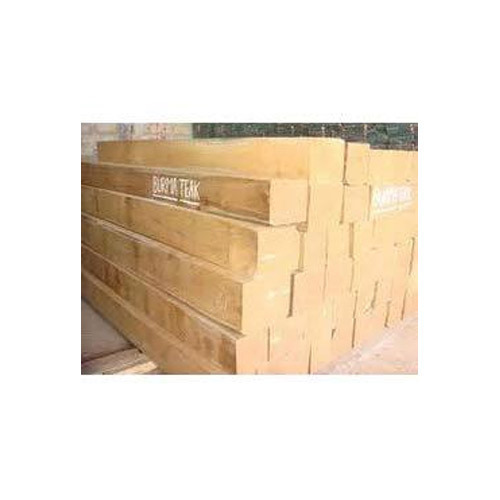 Incepted in the year of 1964, D. S. Patel & Company is a distinguished manufacturer, retailer, trader, wholesaler and importer offering an enormous consignment of Teak Wood Beading, Teak Wood Mouldings, Teak Wood Cut Size, Teak Wood Pallet,Teak Wood Logs, Natural Teak Wood and many more. Immensely acclaimed in the industry owing to their preciseness, these are presented by us in standard and modified forms to our clients. To add, only optimum class material is utilized in their production. These presented by us in various provisions, these are inspected sternly to retain their optimum quality.